Contaminated Zones in The Division 2? 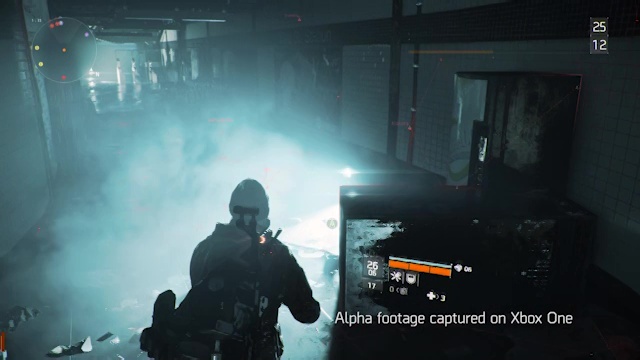 Due to the outbreak of the virus, the game world (PvE Zone and Dark Zone) in The Division is scattered with contaminated zones/areas which are marked with a red hazardous symbol and background on your map. Because of dead bodies and other hazardous goods, these areas are highly infected and require you to wear a proper gas mask, based on its contamination level. There are 1-4 different levels of contamination that will make your life harder and might prevent you from exploring these areas, that often contain valuable loot. You will need to unlock the proper Medical Wing Upgrades to increase your virus filter level in order to stay alive, otherwise, the air supply will quickly deplete and you should not stay longer than 10 seconds inside. If you can’t get out in time you will die and respawn in a safe distance. Nevertheless, if you have equipped a gas mask, you can at least enter these areas with contamination level 1.